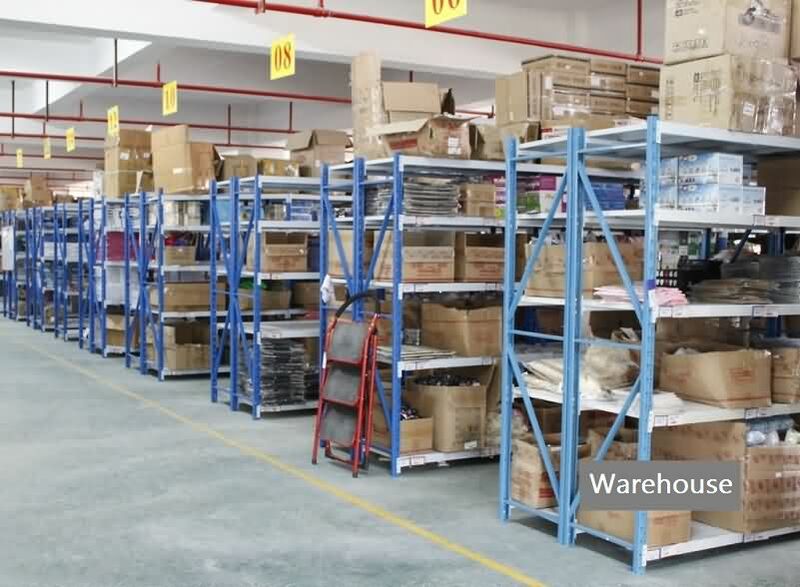 GOOD NEWS: We have own factory, and support Dropship & Wholesale, if you have any question, please contact me anytime, thank you! 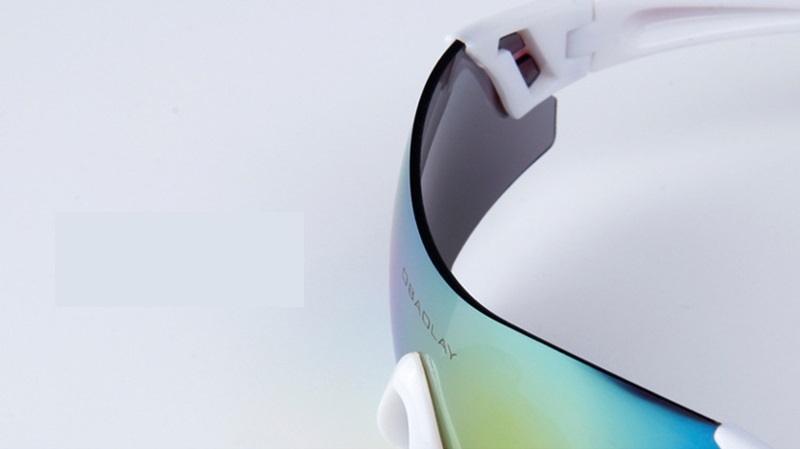 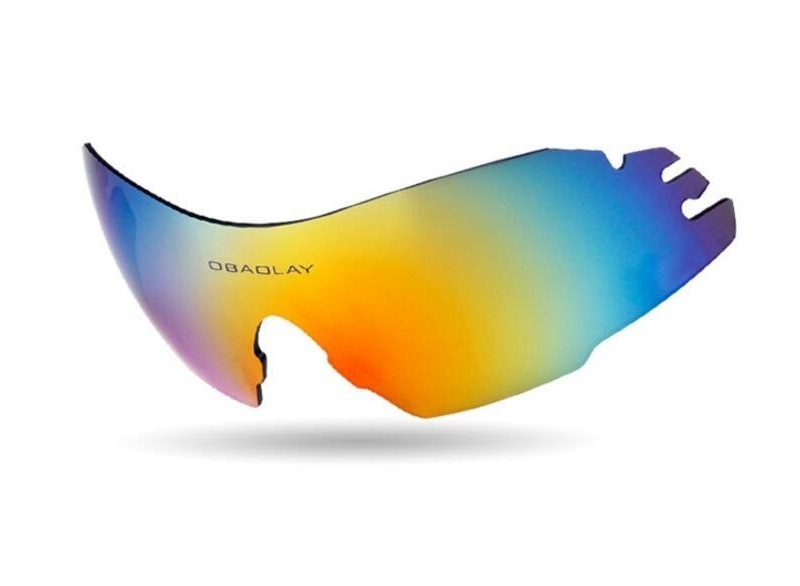 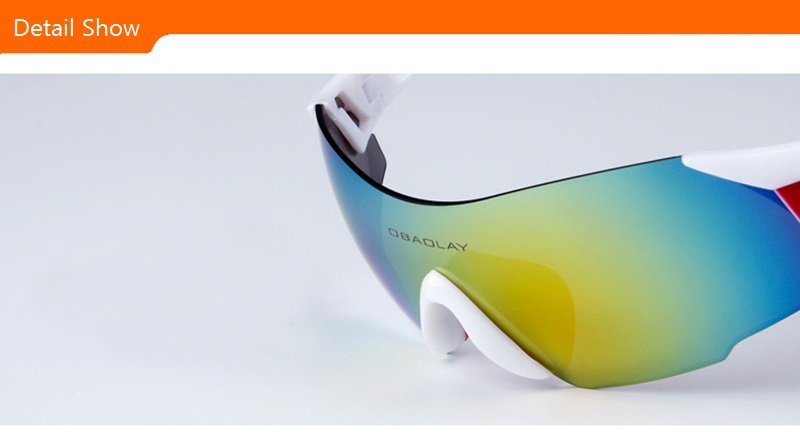 UV400 protection, minimize harmful effects of UV light UVB Rays. 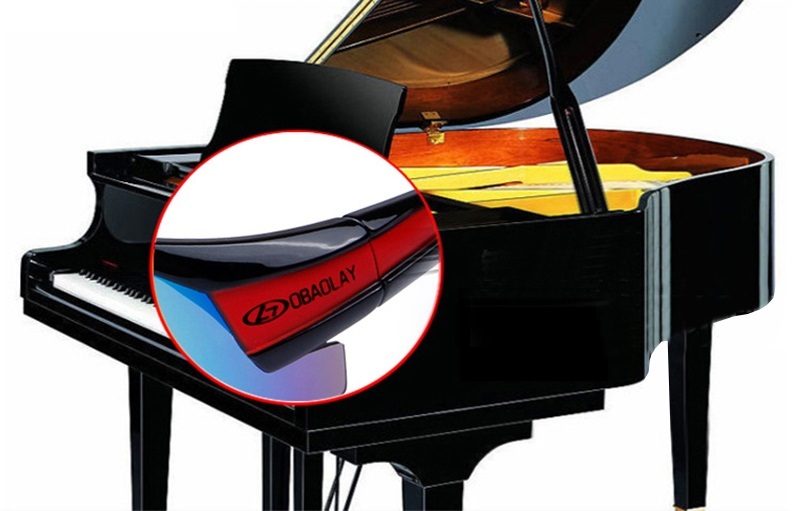 Piano surface treatment, never fade. 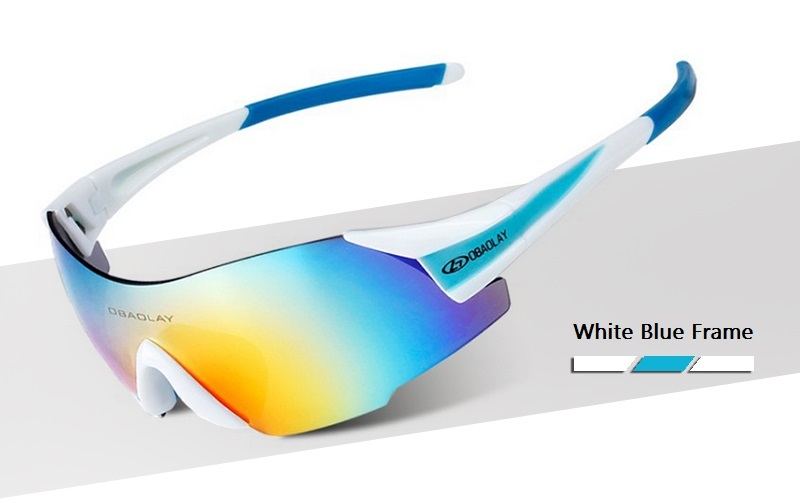 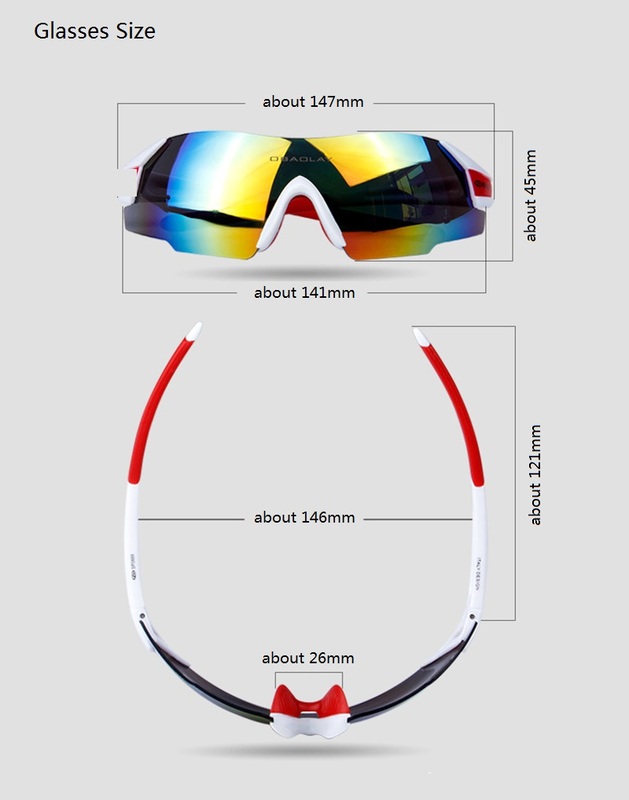 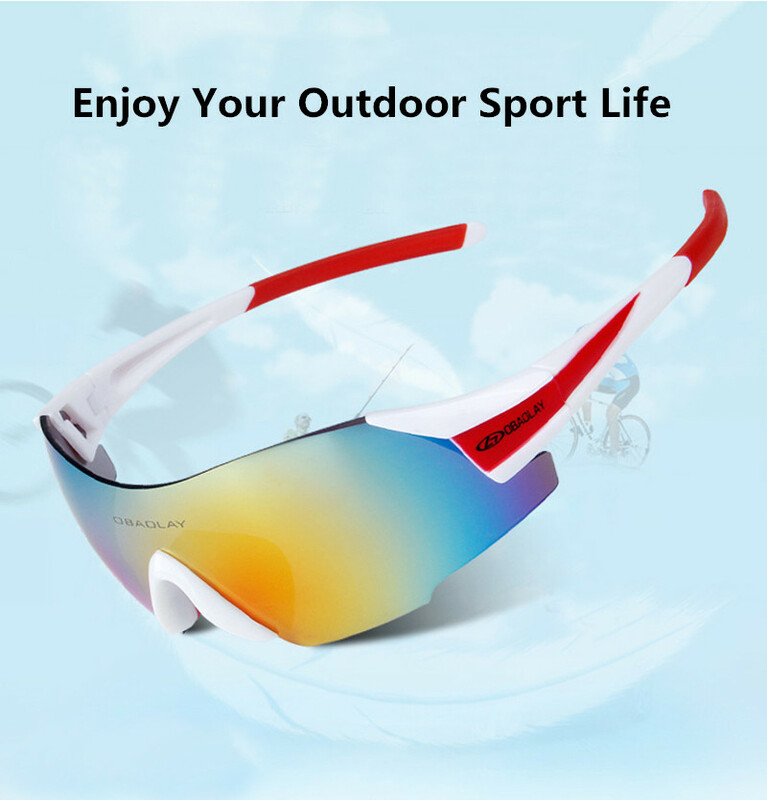 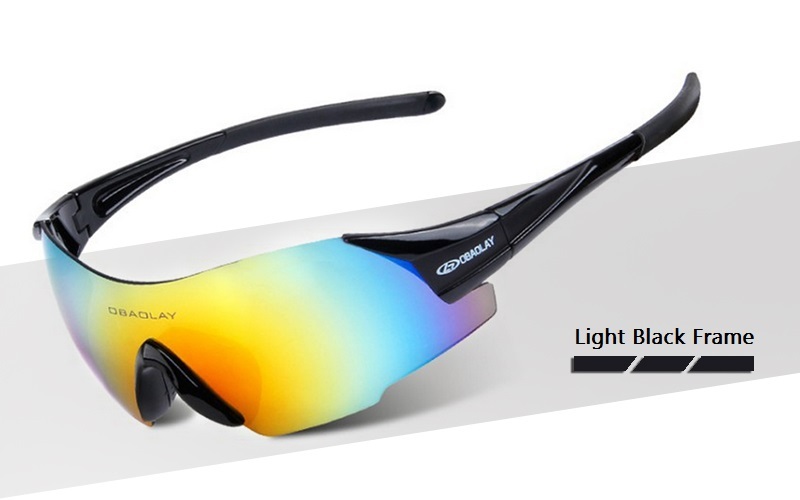 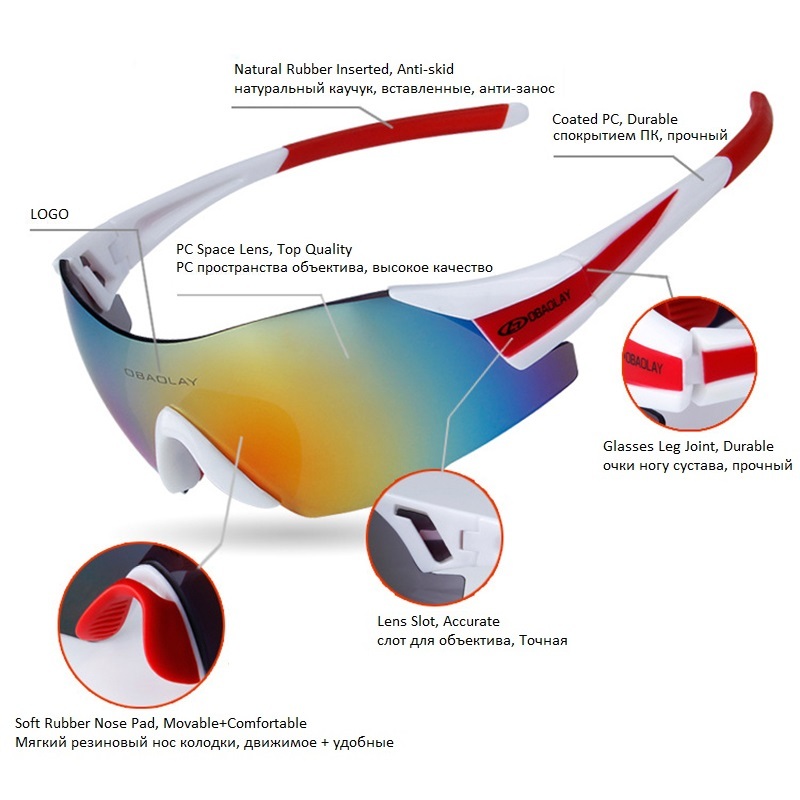 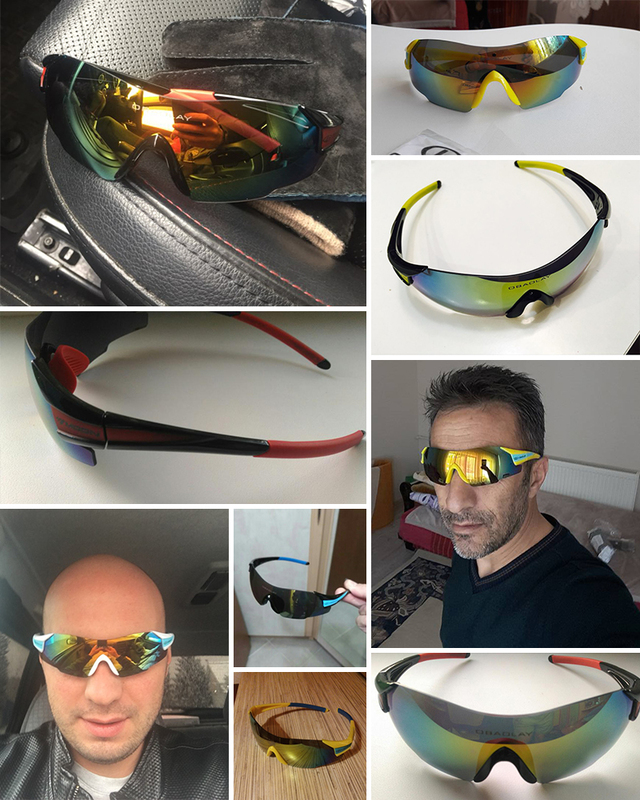 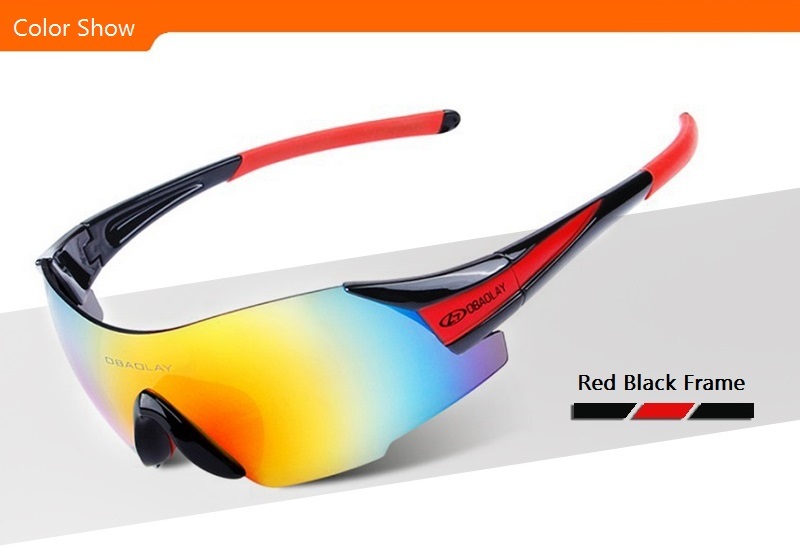 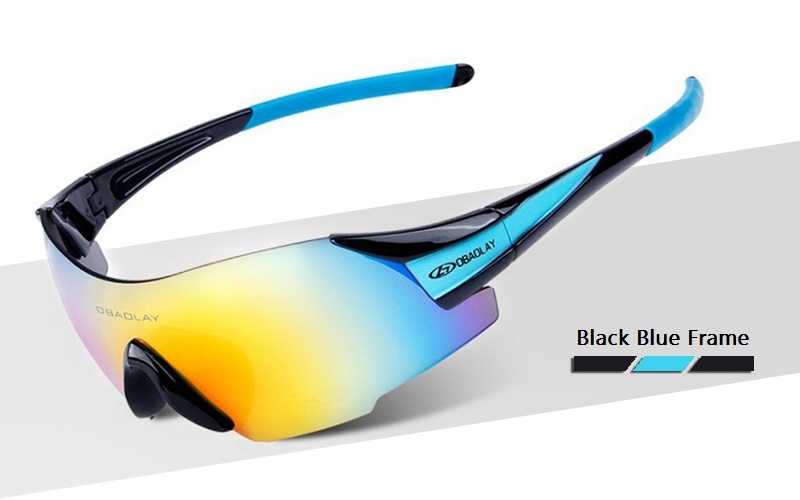 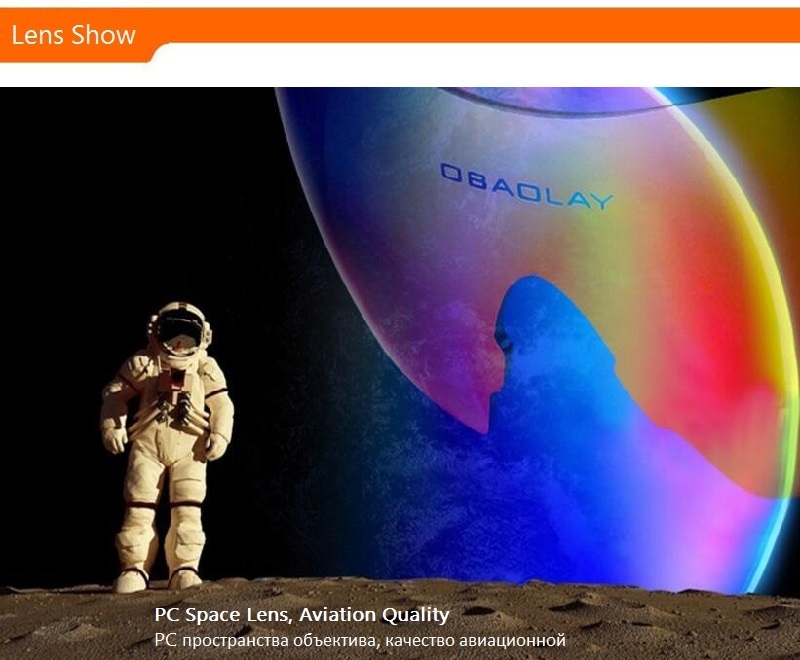 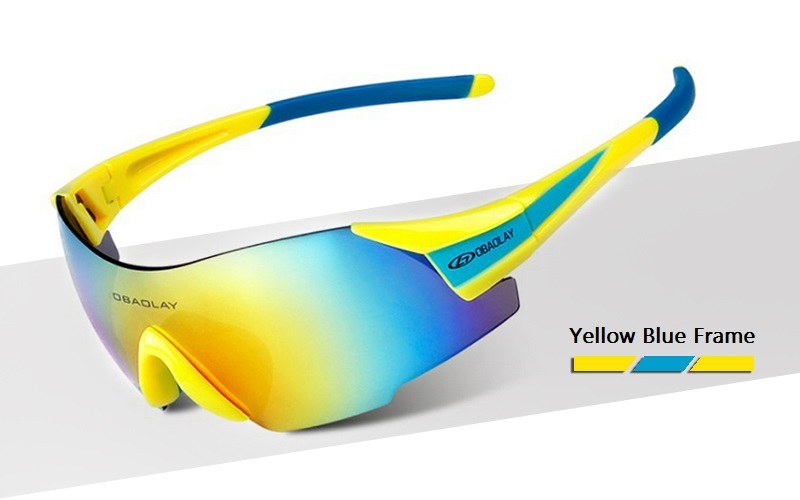 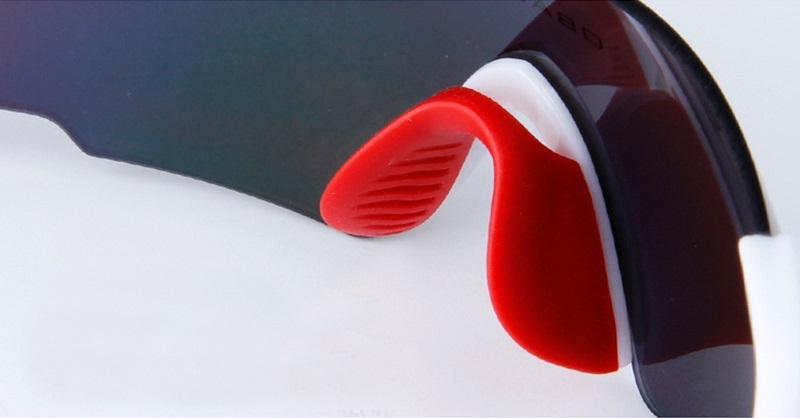 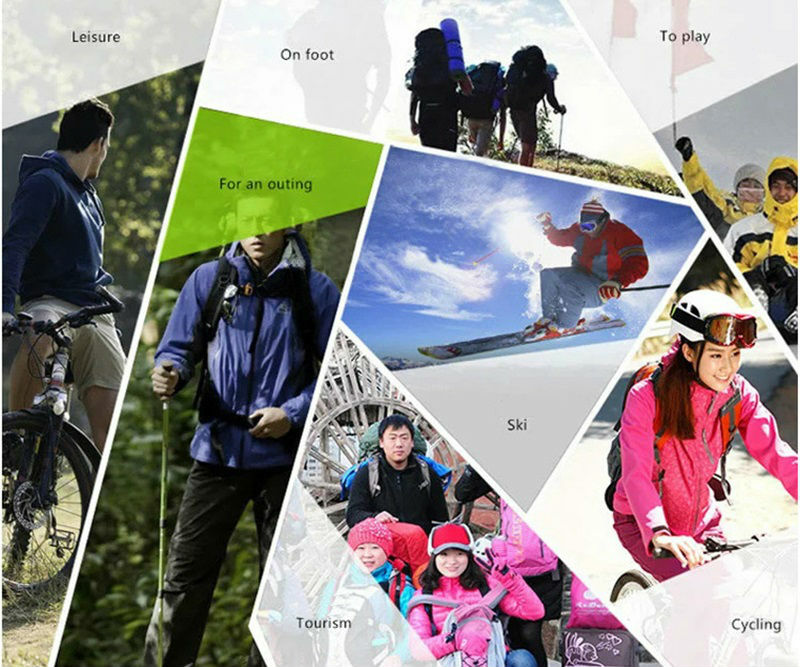 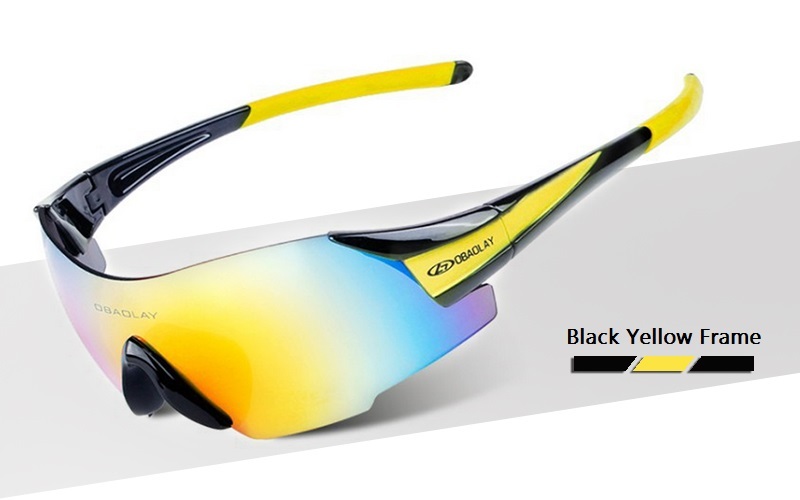 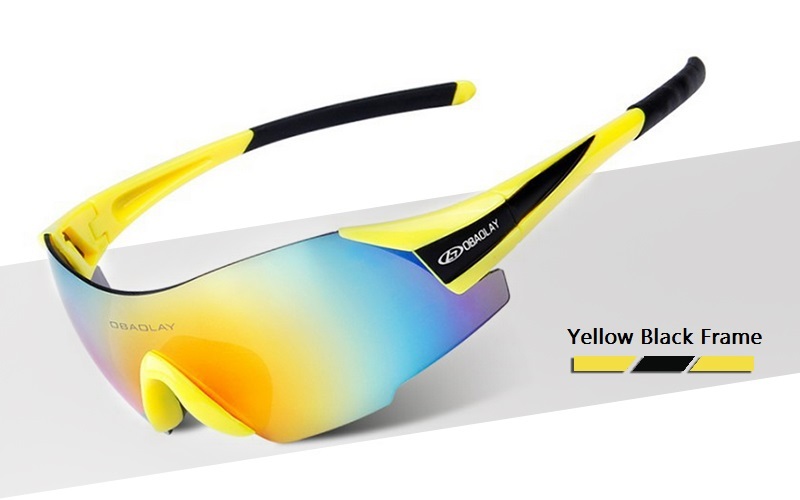 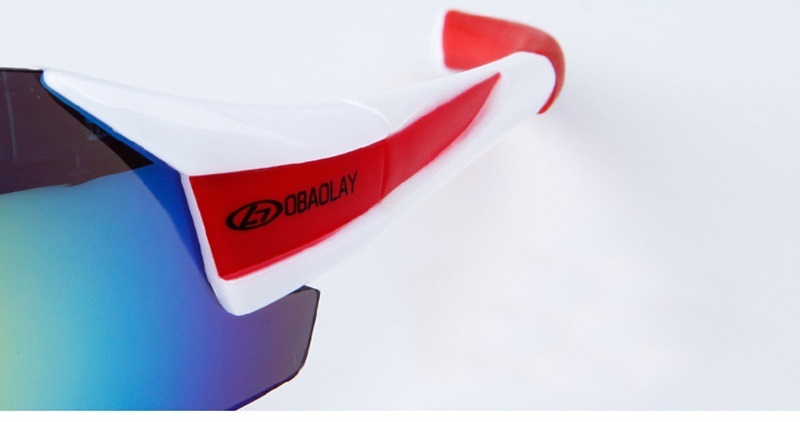 Suitable for outdoor sports like traveling, cycling, hiking, etc.